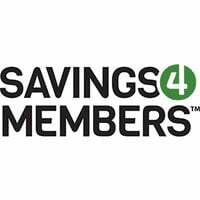 Savings4Members: Making 'saving simple, with no cost and no catch' - AutoInc. 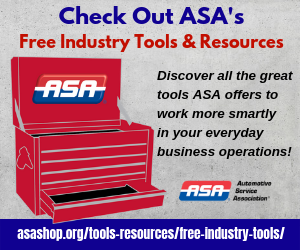 It only takes a few minutes to get started, but the benefit is THOUSANDS in savings! The top program continues to be Sprint, which 273 members are using with a total savings of $273,548 on their wireless bills. There are 92 members utilizing ADP Payroll and 120 members made the switch to UniFirst. By making the switch members saved over $67,000 on uniforms, work wear, logo wear, towels, mats and other shop supplies. Finally, with a WEX Fuel Card members saved nearly $16,000 on gas and with CardConnect AIP credit card processing provided 35 members with a complimentary analysis of their current rates to save them thousands. Why not maximize these benefits if they are available at zero cost? 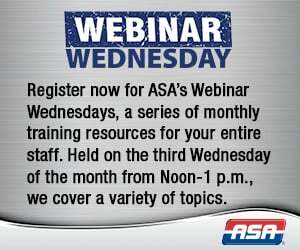 Visit https://asa.savings4members.com or call 844.346.3746 to get started.